Don’t be afraid of wearing bold color outfits. Let the pop of color be your best friend. Personally, I think bright colors can always make you happy and optimistic. This Winter we see lots of great hues to try, starting from lemon yellow, royal blue, lime green to fuchsia, red, orange, purple, etc. For instance, you can pair orange wool sweater with purple leather gloves and light green wrap knit scarf. Forget about dark colors and try something sweet and ladylike. If you are more into prints, then why don’t you mix them up? Go for rich and sophisticated print designs. 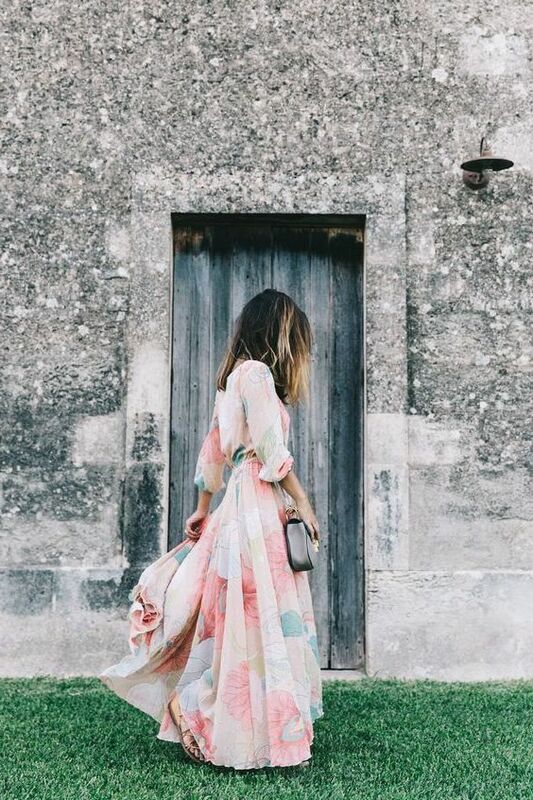 There are lots of ways how to make various prints look awesome on you. 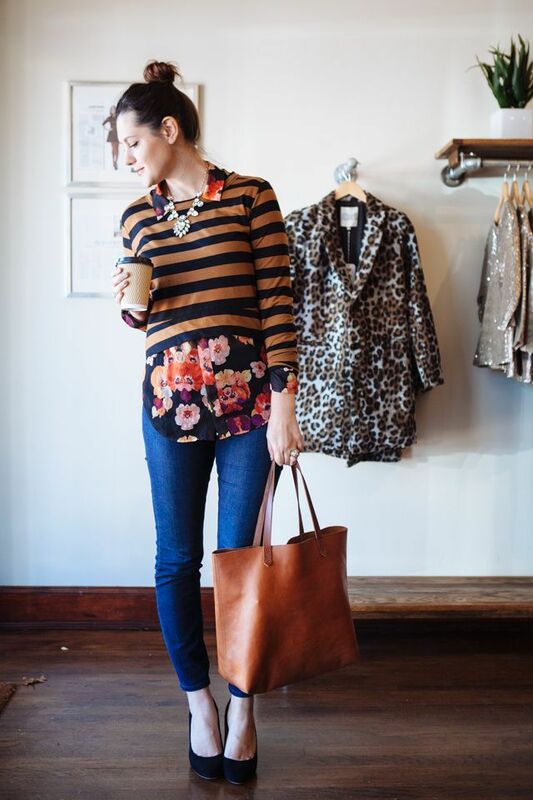 For instance, you can mix florals with geometric stripes, or leopard spots pair with polka dots or plaid print. There are so many options you can try this 2016. Be bold and brighten up your everyday looks. If you are not into bold colors and vibrant prints, then why don’t you try on soft colors, like light hues of dark colors and pretty pastel shades. Think of baby blue, blush, pale violet, mint, camel, cream-grey, etc. 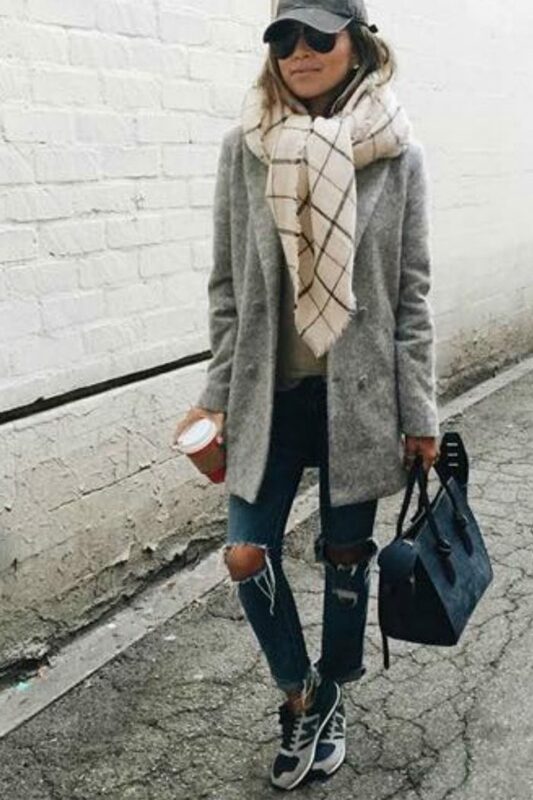 For instance, you can try on camel color relaxed coat with short sleeves and style it with blush wrap knitted scarf, white long-sleeve top and tailored slim pants completed with studded pointed-toe pumps. Personally, I love to see ladies who wear dazzling and sparkling garments. It makes me think of Winter holidays. If you want to stand out from the crowd, then why don’t you wear sequined, glittering and shimmering details. Keep things simple and uncomplicated. Choose full sequined long-sleeve top and wear it atop plaid print shirt styled with green skirt or trousers. 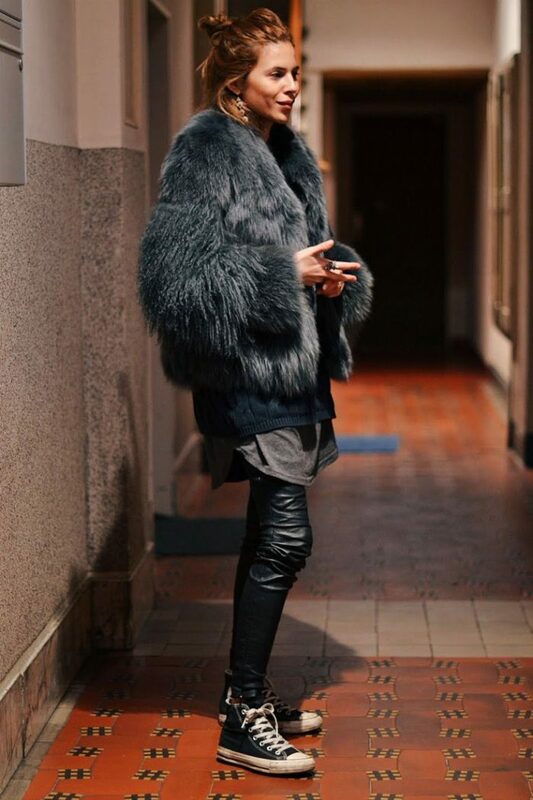 How about wearing furry items and garments? You can either try on wool coat accented with fur collar, or keep things lush and luxe by sporting a big furry coat styled with black leather skinny pants. Personally, I suggest you to try on fuzzy garments that will create a real stand-out look. Use fuzzy jackets or fuzzy detailed footwear.